If there is one reason why I love my job it’s being able to talk to people (I do love to talk). Finding out if you need a wedding ring to fit around your engagement ring? Do you have a theme for your wedding which your bridal jewellery can incorporate? Maybe there is a memory of a proposal which could inspire a wedding ring design. There are so many ways I can help you design your wedding jewellery that’s truly designed just for you and I really do find this quite exciting. 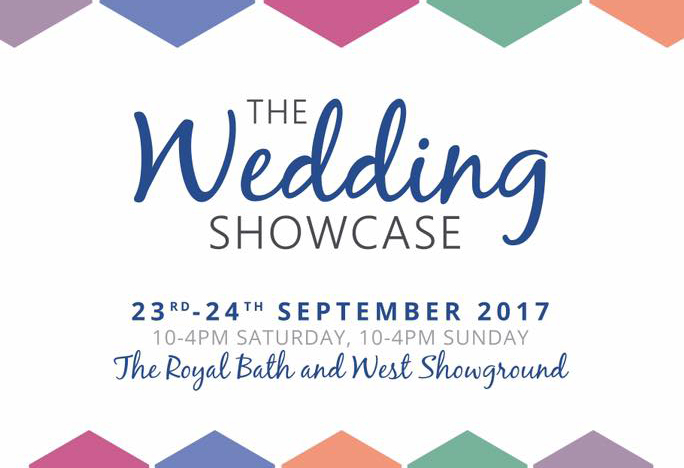 On this occasion, I’m looking forward to meeting you at The Wedding Showcase in the Bath & West Showground on the 23rd-24th September. 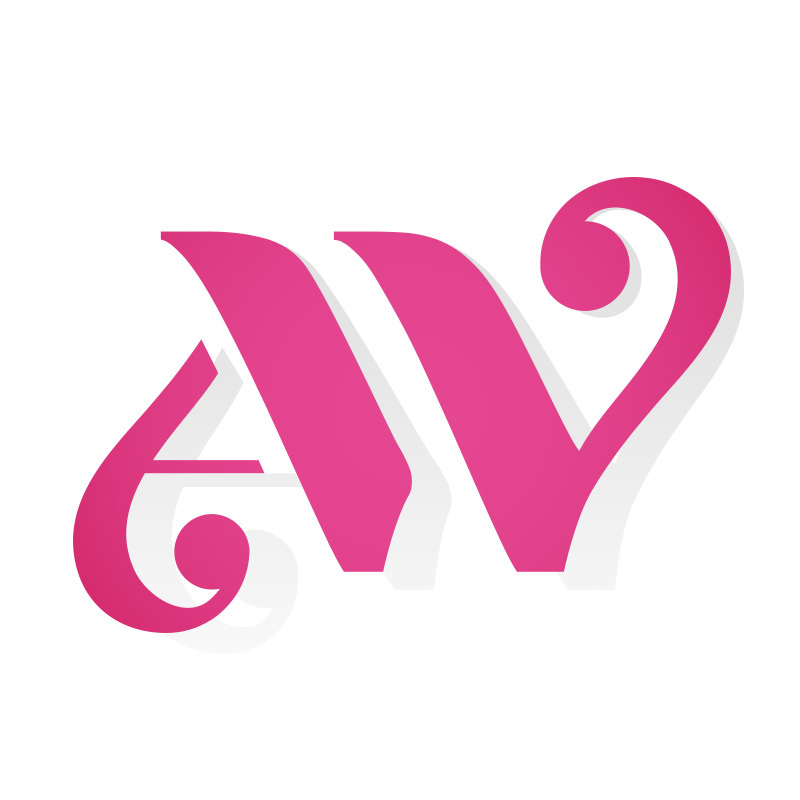 So, In a little less than 2 weeks time, this will be my first wedding fair for 7 years! I will be talking about my bespoke wedding ring processes, showing how my designs evolve into the finished pieces with lots of wedding ring designs as inspiration and I’ll also be talking about my new jewellery making workshops, I can’t wait. For everyone who visits the show, I have made some exciting give aways for the brides-to-be. 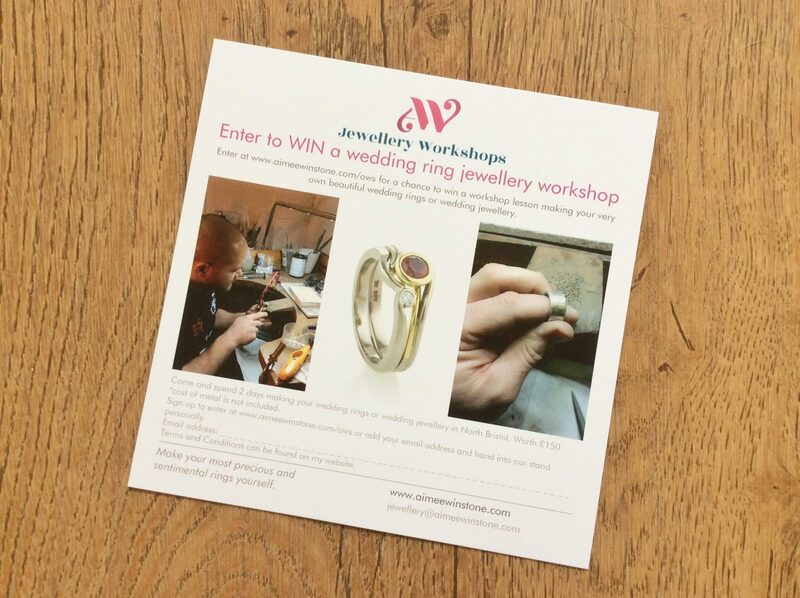 Every visitor will receive a goodie bag and inside you will find my competition to win a 2-day jewellery workshop The winner can choose to make yours or your partner’s wedding ring, a gift for the mother of the bride or give the voucher to your maid of honour – the choice is yours. 6 lucky guests at the show will receive a VIP Swag Bag. If you are lucky enough to be a VIP you will find a trillion cut blue topaz gem stone as a “something blue” gift from me. 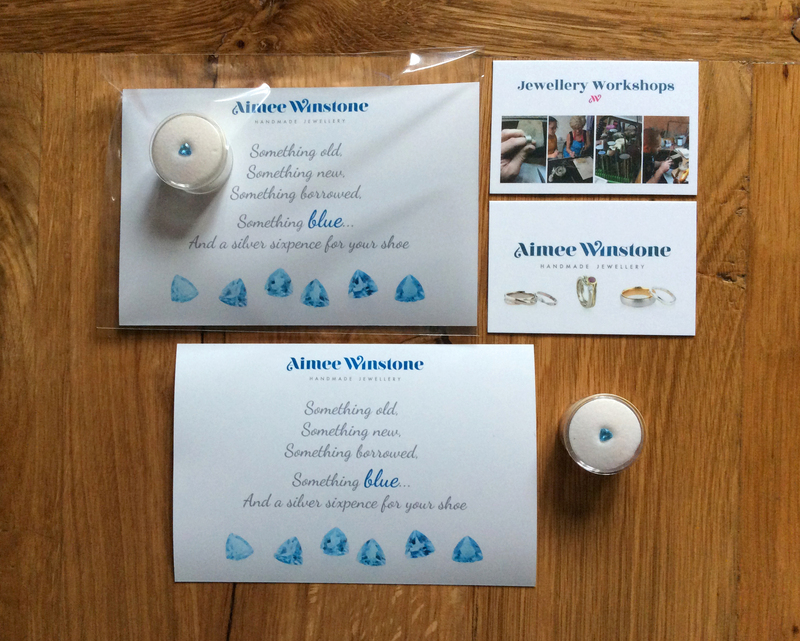 You can use the gem for a workshop, as a commission or simply as a lucky charm. If you are planning your wedding in the Southwest and looking for inspiration, The Wedding Showcase will be just the place to visit. Grab for tickets here. I’m looking forward to meeting you and answering all of your jewellery related questions.